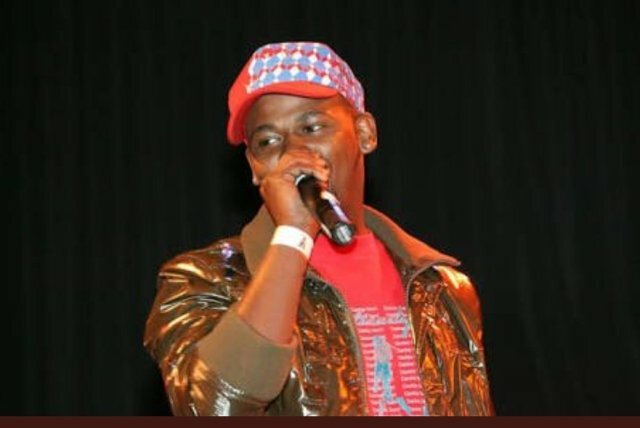 News of award-winning‚ hip-hop artist Linda “ProKid” Mkhize’s death‚ after having a seizure at the age of 37 has sent shockwaves through the nation on Thursday morning. 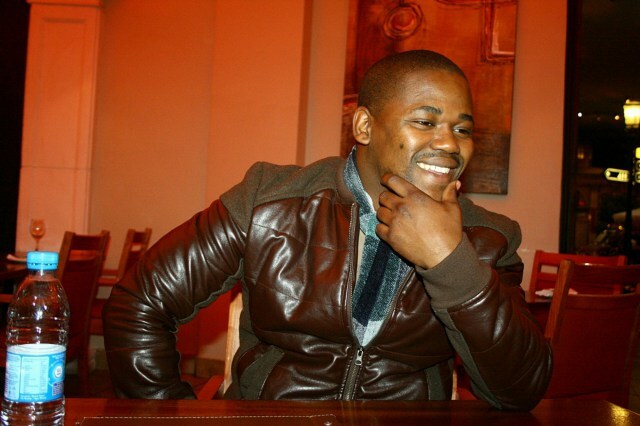 ProKid’s family confirmed the news through a media statement after an outpouring of tributes from fans and high-profile personalities emerged on social media. 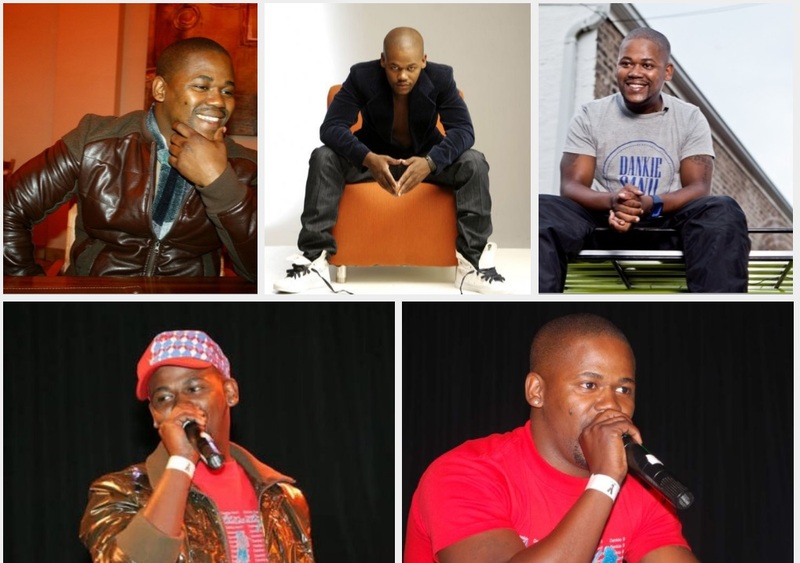 “The legendary SA hip-hop artist affectionately known as ProKid of Hip-Hop passed away on Wednesday‚ August 8‚ 2018. He suffered a severe seizure attack‚ whilst visiting friends and paramedics were called in to assist‚ they did their best to revive him to no avail and called his time of death at 20.38pm‚” read part of the statement. 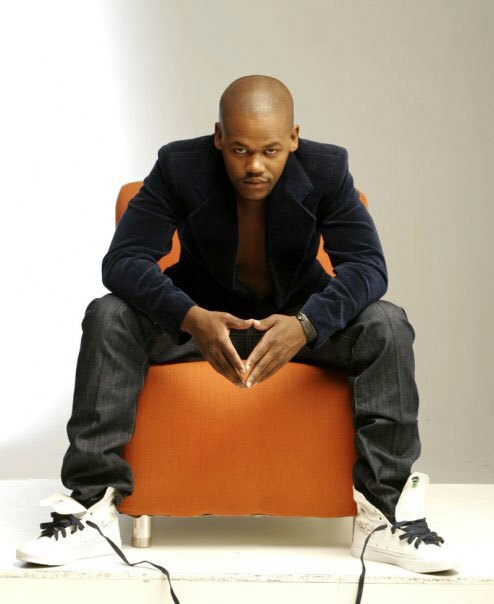 The statement went on to add that ProKid’s family requested privacy as they tried to process the tragedy. 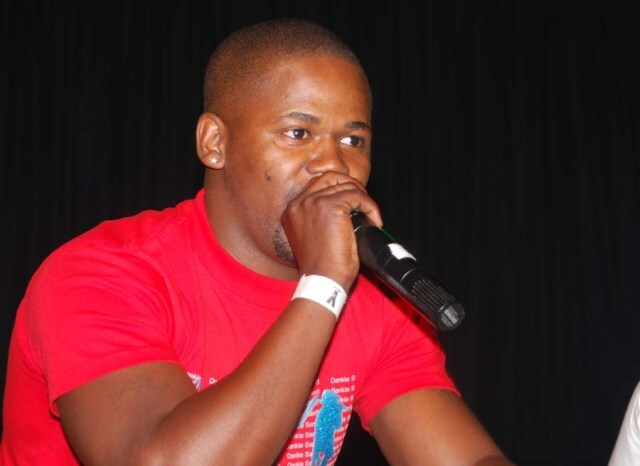 ProKid‚ who was considered to be one of the “pioneers” of hip-hop in SA will be remembered to his contribution to the industry and for hits such as Ghetto Science and Uthini Ngo Pro. 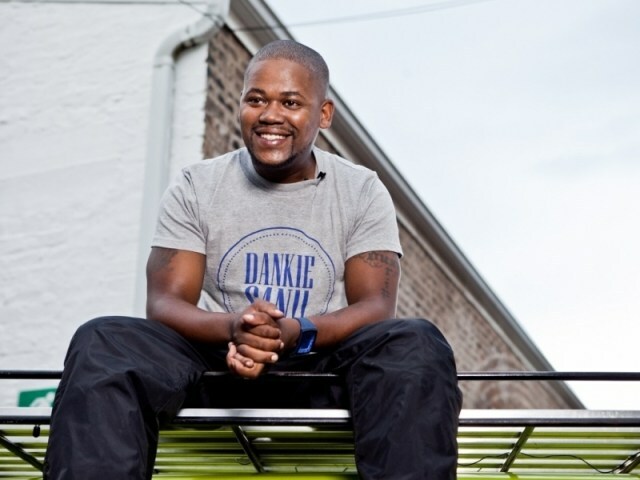 Meanwhile‚ thousands of fans have filled Twitter with heartfelt tributes in ProKid’s honour.